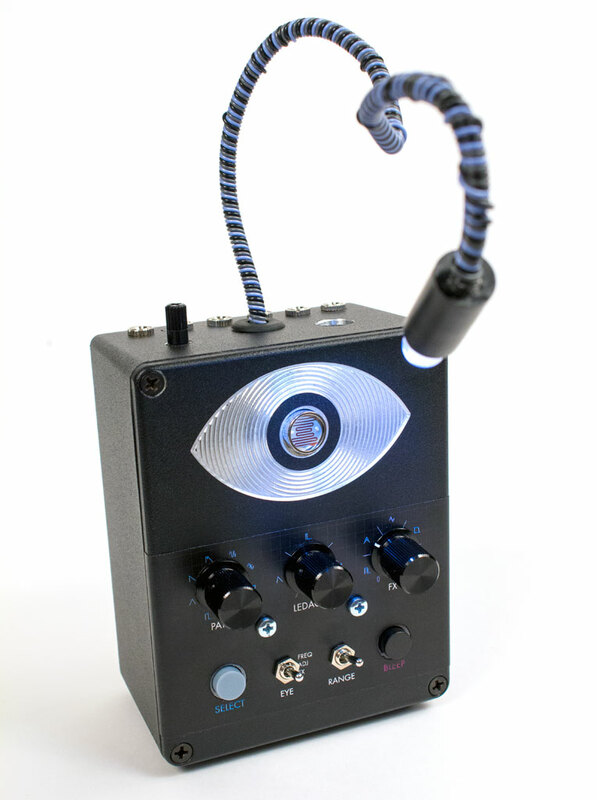 The ultimate synth / effect / noise friend. 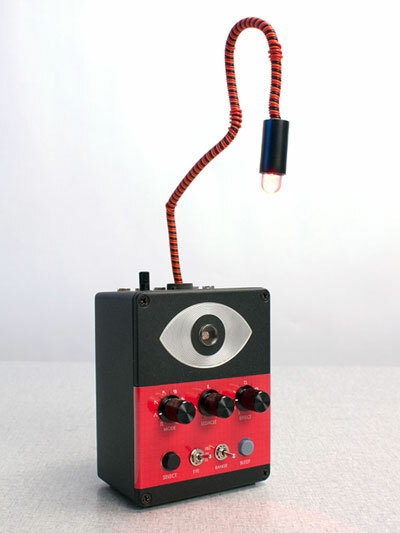 The Thingamagoop 3000 was a limited edition device from 2016 and is no longer available. 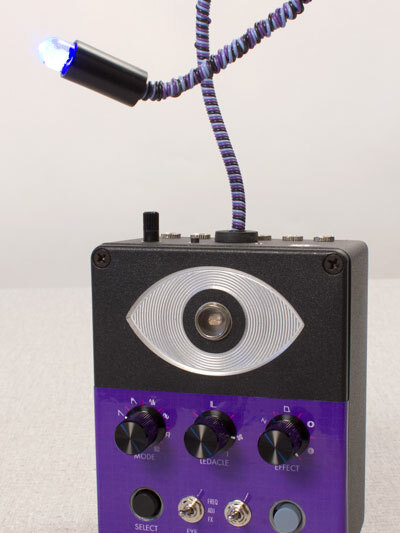 Signup for our mailing list to get updates on new products. 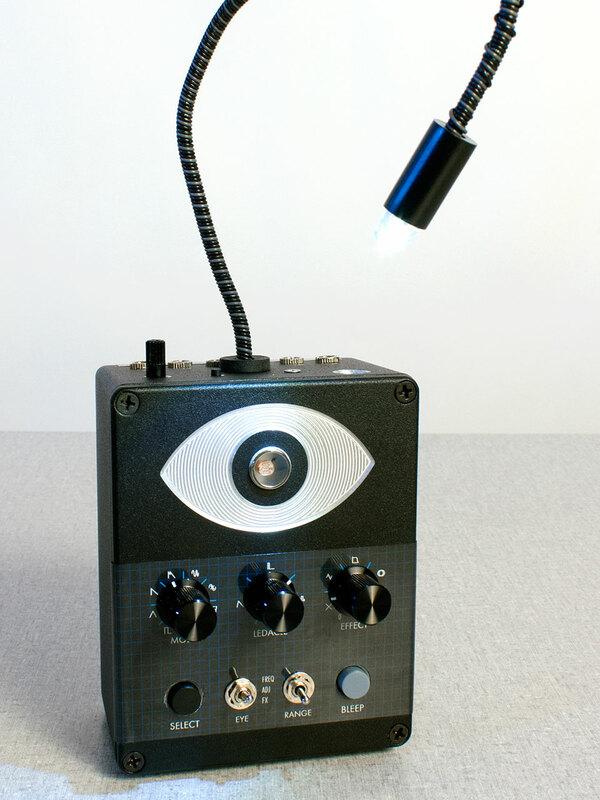 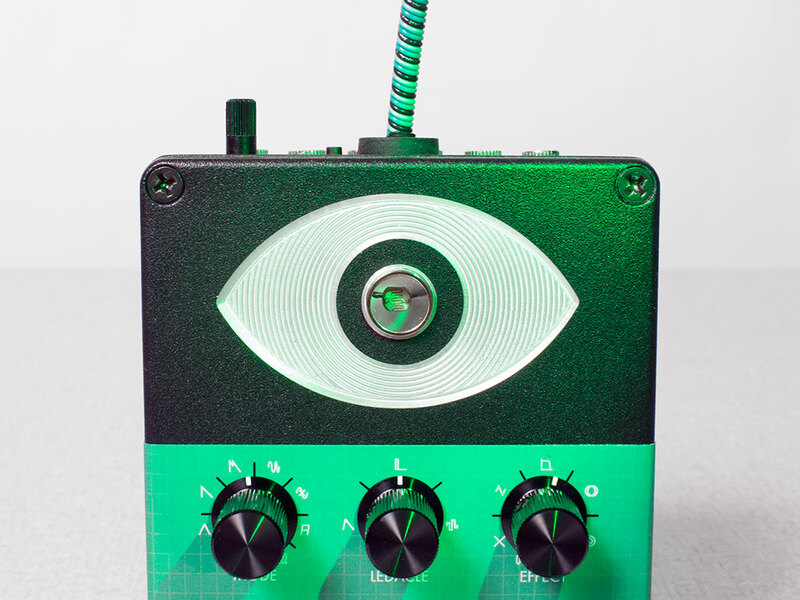 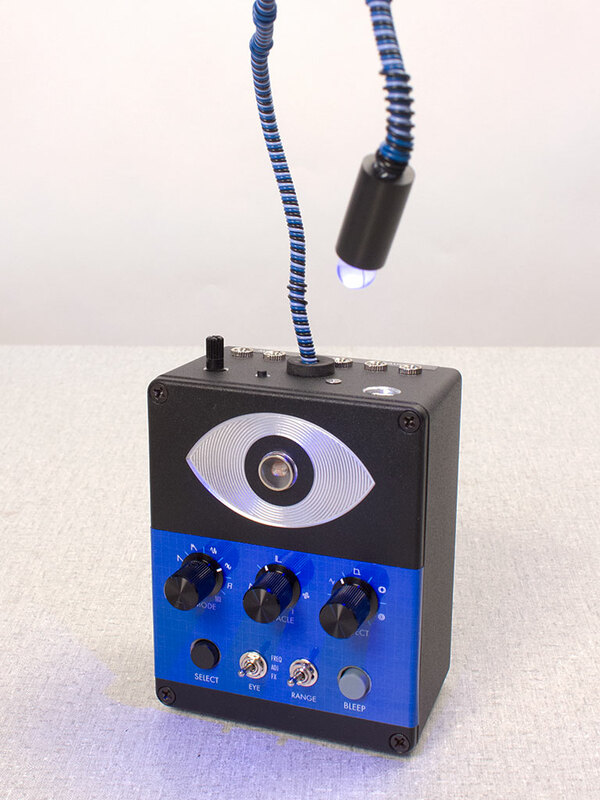 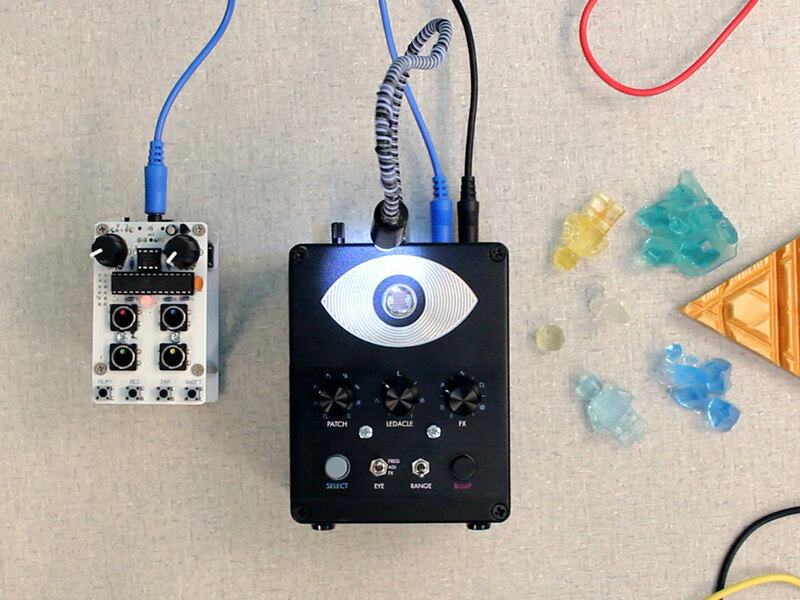 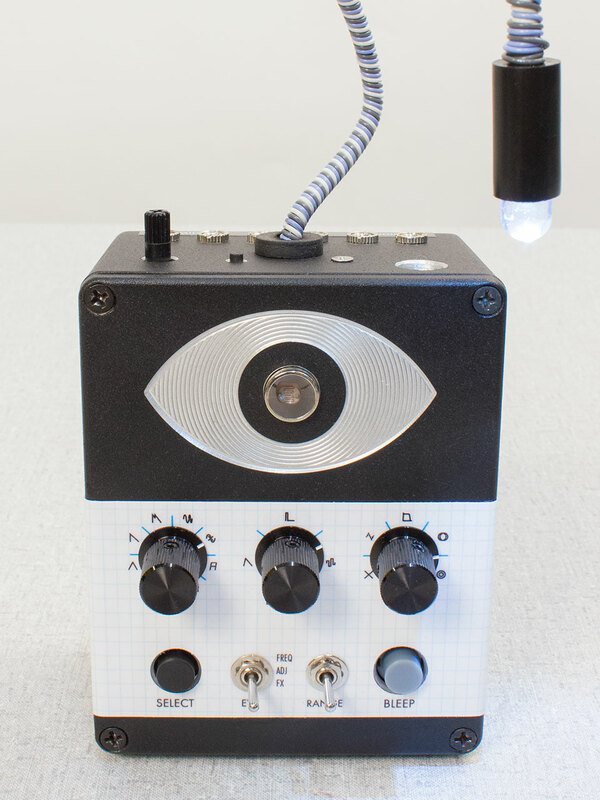 The Thingamagoop 3000 is a light controlled synthesizer, effect, and noise friend. 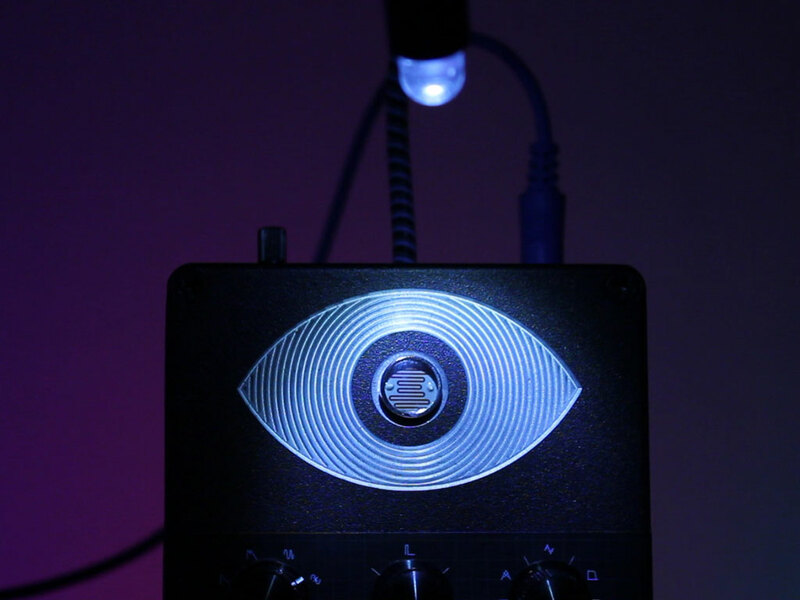 Five effects that can be used with the synth or input modes.